Running a long distance race demands focus, resilience and lots of sweat! The #runlimassol Training Towel is the perfect training companion for those demanding running sessions in preparation of a major event. 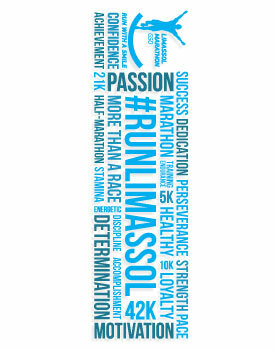 For those who take it easy, the #runlimassol Training Towel. can be very useful on the routine day-to-day gym training sessions.